Did you guys know that there is ANOTHER amazing show in Texas each Fall?!! 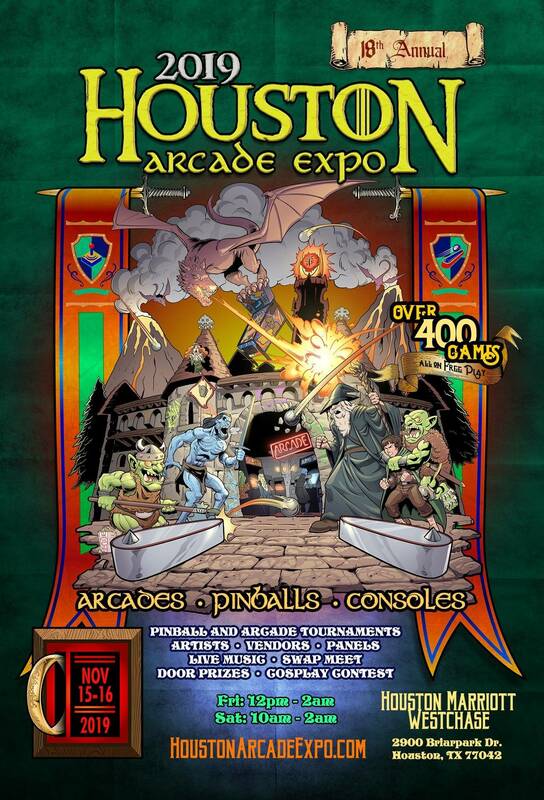 Yep, the Houston Arcade & Pinball Expo is ramping up for its 18th year and it is shaping up to be one of the best we've held yet! 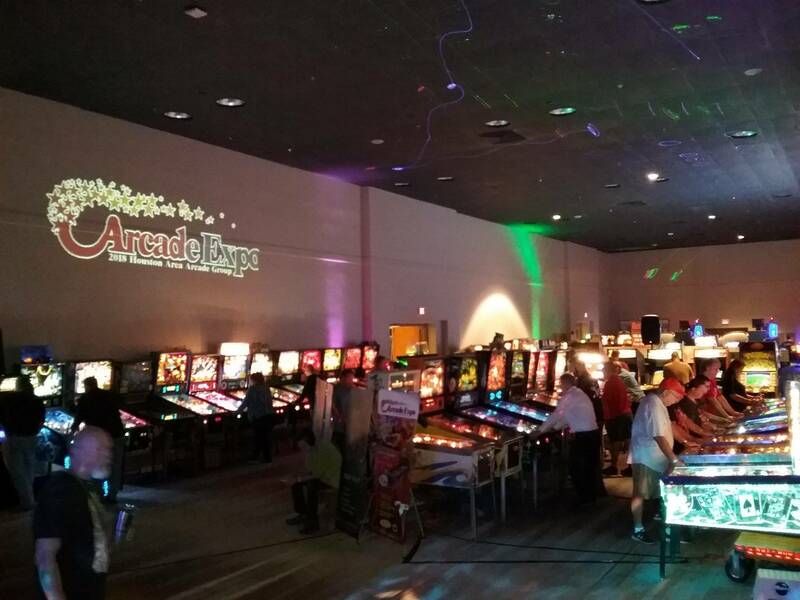 In case you haven't heard, the Houston Arcade & Pinball Expo is one of the best party shows around and hosted by the the collector community of Houston, along with the rest of our great friends from all around Texas and over in Louisiana! 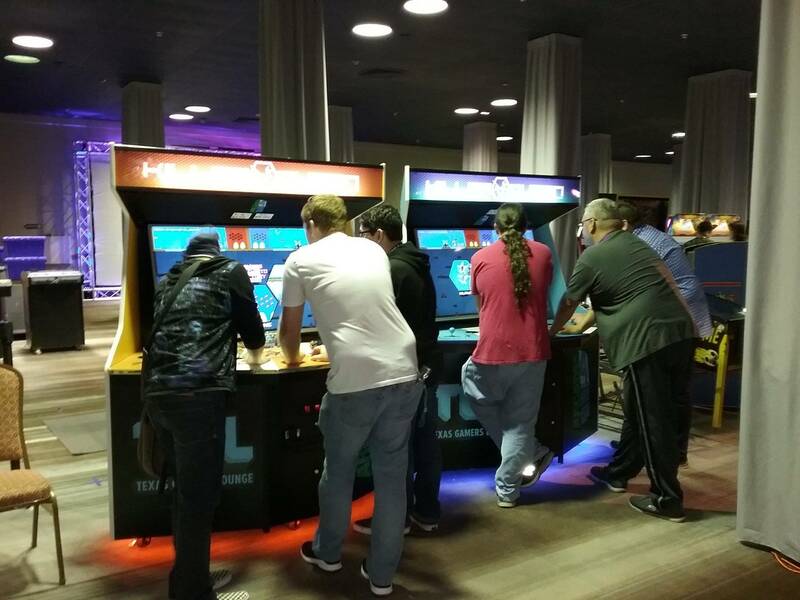 If you thought meeting new people and socializing was fun at TPF, wait until you come hang out with us here in Houston! 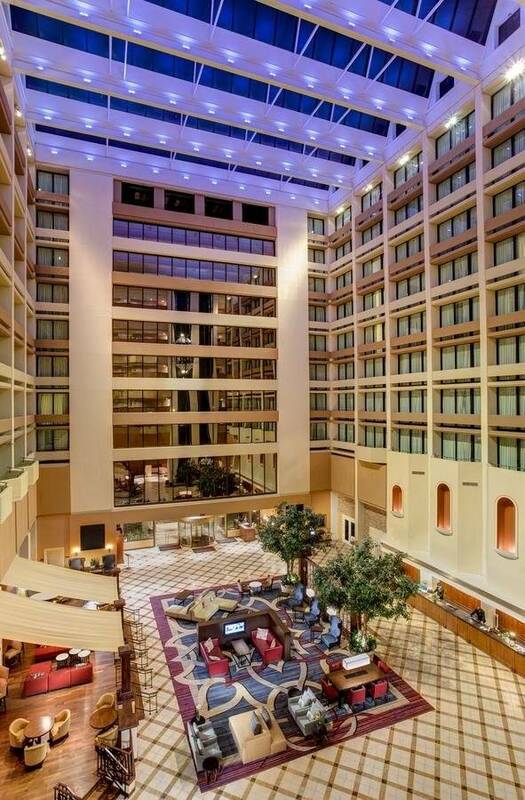 We know how to have a great time and gladly welcome you to join us! 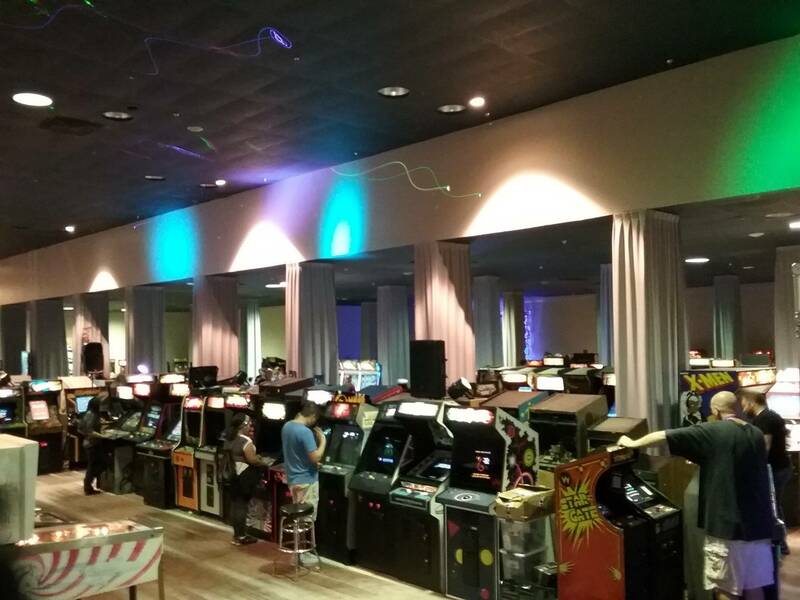 This expo features a pop culture explosion of 80s awesomeness as we transform the 30,000 sq. 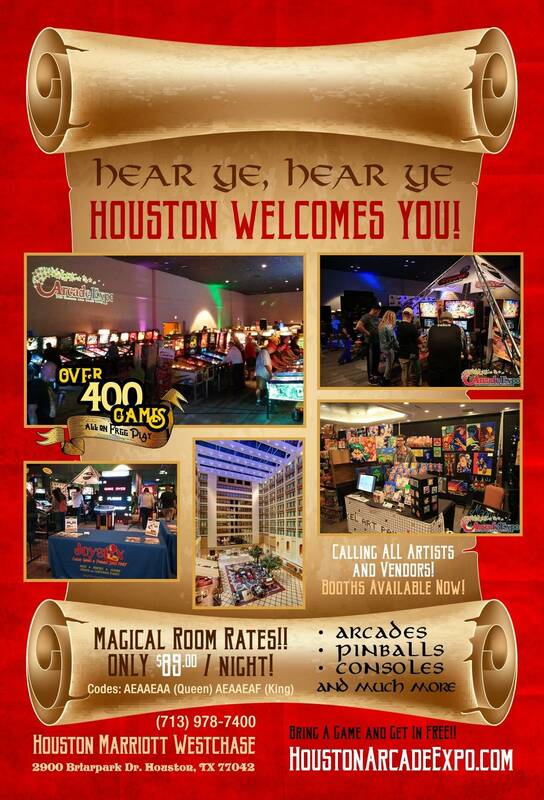 ft. convention space at the Houston Marriott Westchase into a full blown 80s arcade and collector exhibit space for the weekend. We're talking house lights off, arcade & DJ lighting on, lasers, huge music video projections, live bands...the works! 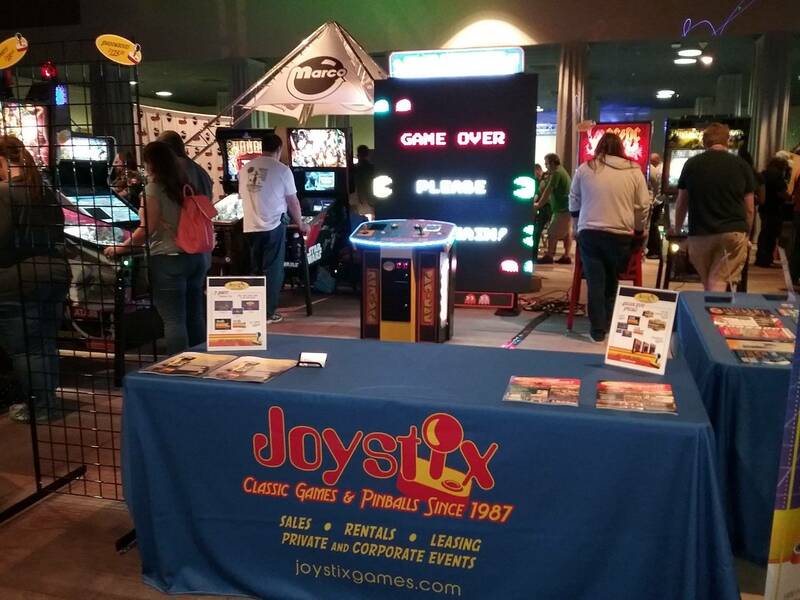 Oh yeah, and we keep the expo hall open as late as we want to... the show stays open both Friday and Saturday nights until at least 2:00 am and possibly even later - we shut it down when we feel like it. 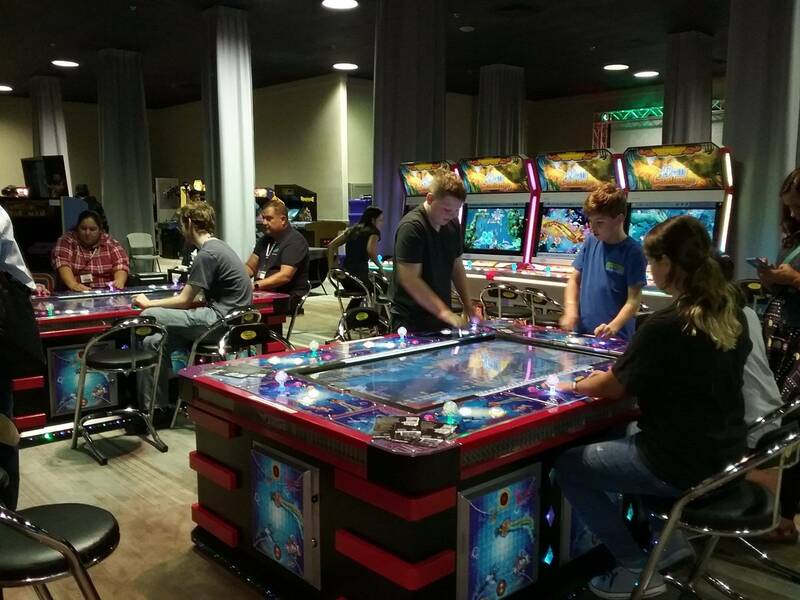 - Scott Danesi (famed pinball designer, DJ, Musician and all around renaissance man) will be holding a seminar and will be DJing a Total Nuclear Annihilation/Danesi EDM jam @ Midnight on Saturday, 11/16! Bring a game and get in FREE! All booths come with enough show passes for whoever is working the booth, as well as a few for your family. Sign up those games here. Looking forward to it!!! This will be my first time at the Houston show! 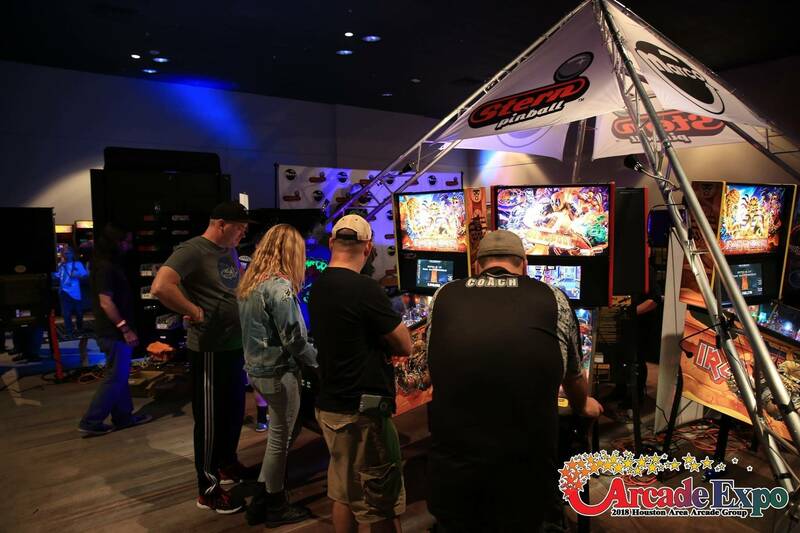 Are you bringing your next game down with you? It is a great time. If you have not been, you are missing out.